Group chats no longer exclusive to premium subscribers. While most of the base features of Skype have long worked without the need for a paid subscription, a few options like group video calls were exclusive to a premium subscription. 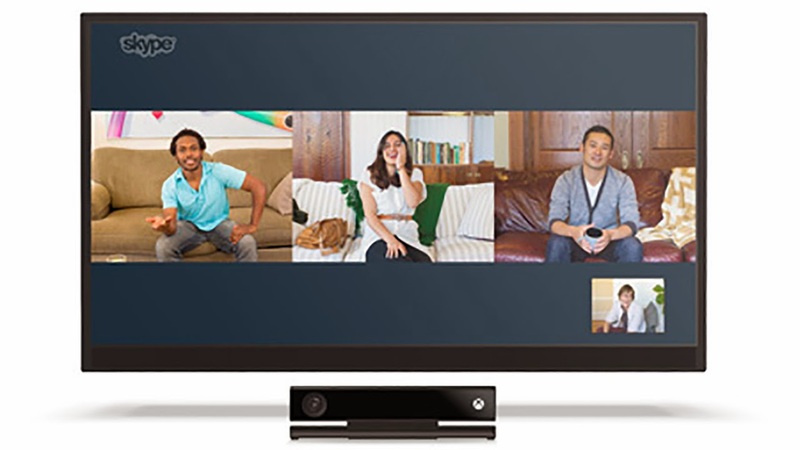 Starting today, Skype will make group video chats available for free on its PC, Mac, and Xbox One apps. 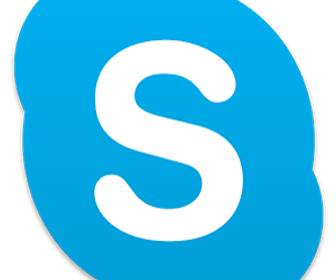 "While Skype is known for one to one video calling, we know it’s also essential to connect with the groups of people who matter most, whether friends, family or colleagues," said Skype's Phillip Snalune. In addition to free group calls, Skype users can now share their screen with a group for free as well. Skype for Xbox One was updated with some new features last month. According to Snalune, free group video calls will eventually land on all of the service's platforms.